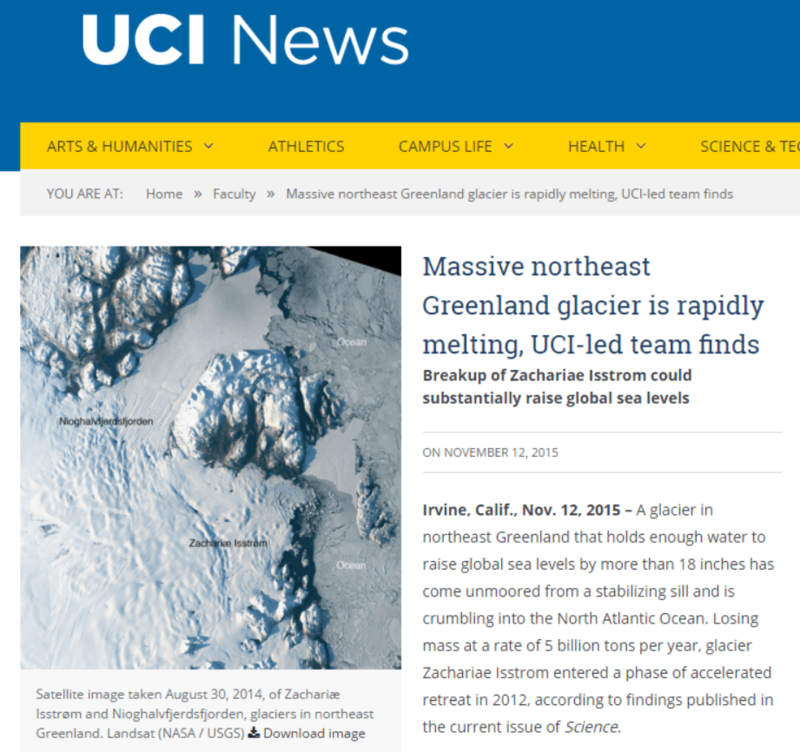 Last summer, University of California scientists made this hysterical claim about the Zachariae Isstrom glacier in northeast Greenland. It’s a great story, only problem is it is a complete fabrication. If anything, the glacier has grown since 2012. 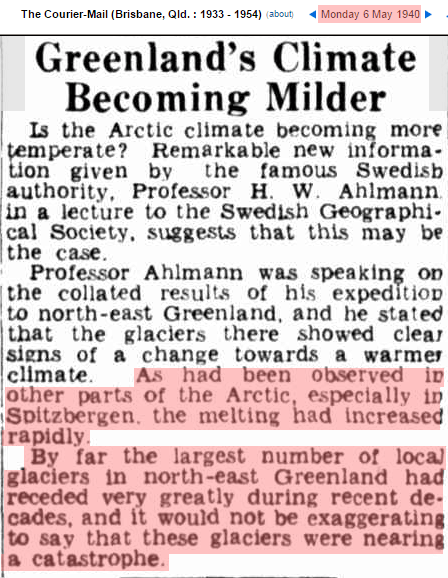 The glaciers are still there, there is no catastrophe, and the only thing that has changed is that the fraudsters at NASA have erased the 1940’s warmth in that region. 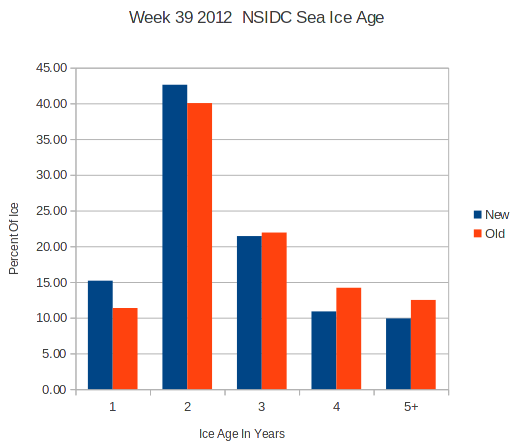 From 1984 through 2011, the NSIDC new (left below) and old (right below) ice age versions were nearly identical. Note the small discrepancy between the two versions in the graph below. 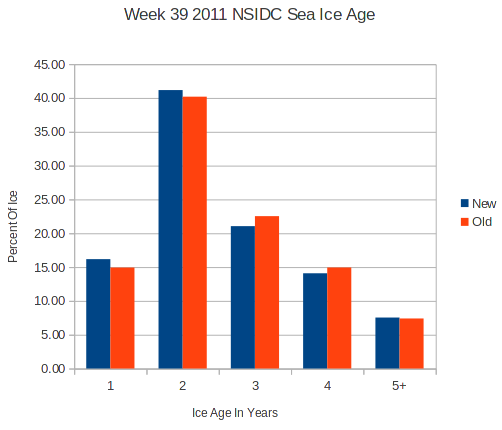 The amount of five year old ice was almost identical between the two versions. By 2013, the new version had lost more than half of the five year old ice. 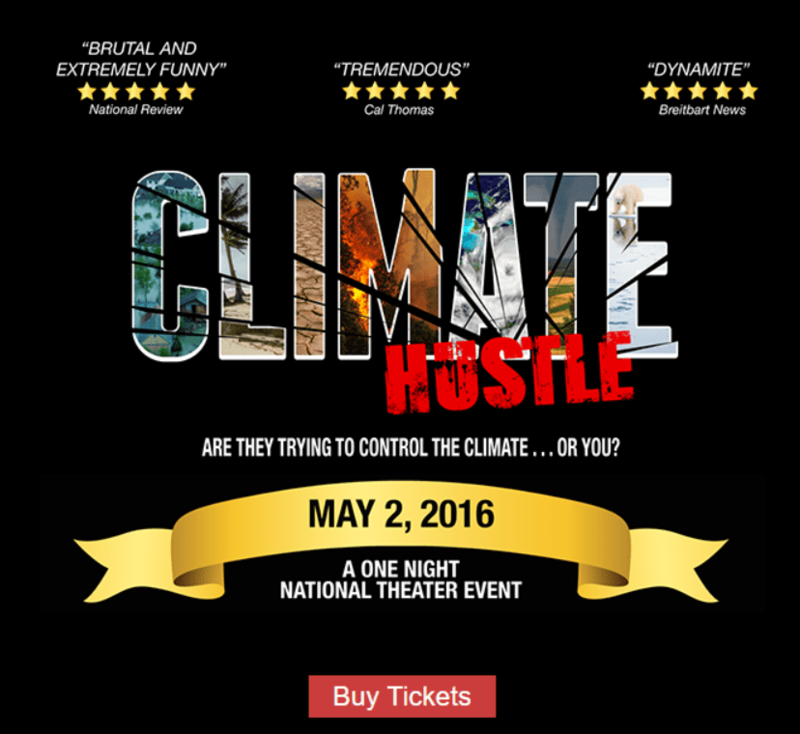 Their methodology is to track ice flows week to week. The two versions tracked each other very closely for over 1,400 weeks, and then suddenly began to rapidly diverge. What scientific basis could this have? 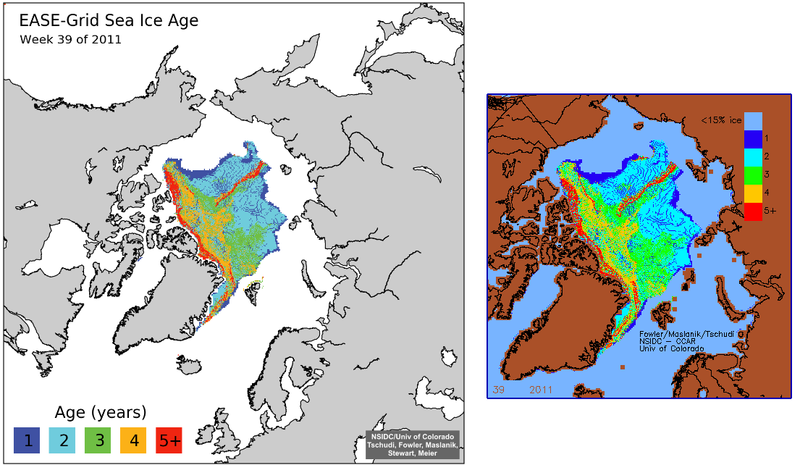 You don’t just lose 500 km² floes of thick multi-year ice. 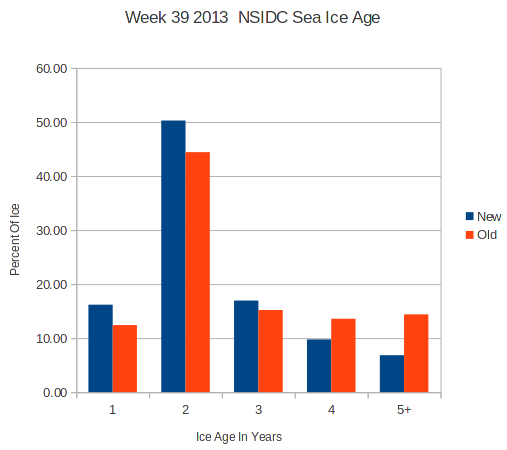 The fact that they have a 100% discrepancy between the new and old versions in the amount of five year old ice, tells me that their data and graphs are completely worthless for doing year over year comparisons since 2011.